The 1920s… Small City was founded just a few years ago, but nonetheless, the Town Center is prosperous, and the weird CliniC is flourishing now… But the citizens are clamoring for a new transport network, so they can get around more easily. 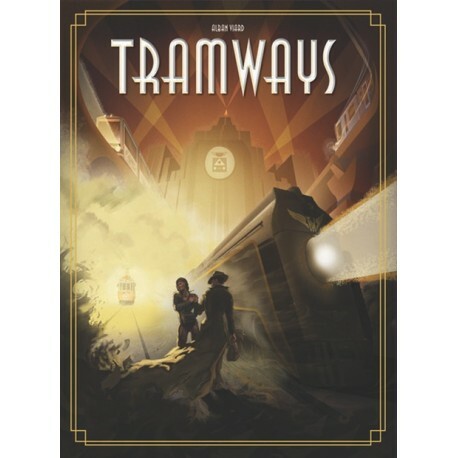 What could be more modern than a tramway? 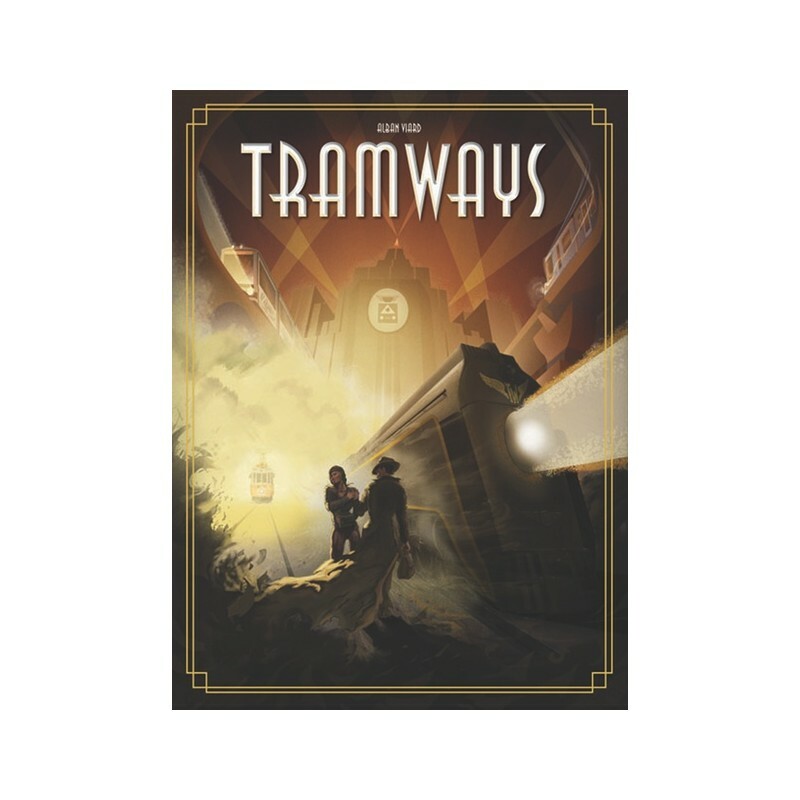 In Tramways, you take on the role of an investor trying to implement your particular vision for the new transit map for the city. Build and develop your network to rush people about, but do your best to balance business with pleasure, and be sure the citizens get enough rest, lest the stress overwhelm you! The game material is language independent and the box contains the English rules, the German rules and the French rules.